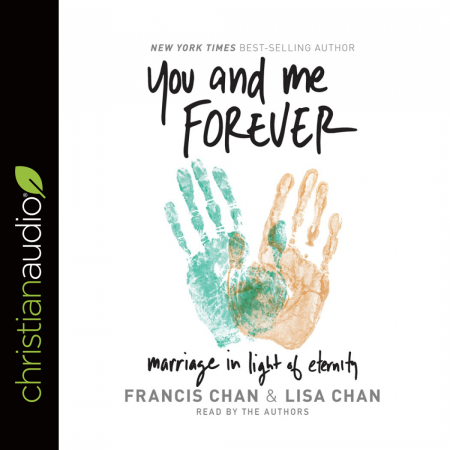 This book is about so much more than marriage! It's about getting ready for your arrival in heaven ! I especially liked the parenting chapter!